We had a good time at Anime Vegas. And we've also got plenty of Cosplayer photos to share. Check them out in the link below! 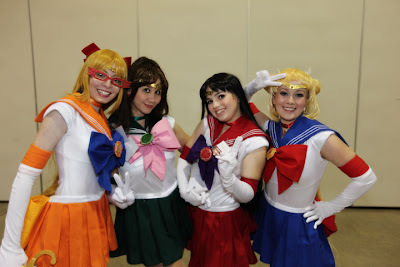 Ash A has shared his gallery from Anime Vegas 2012! Hey I was at the Anime Vegas 2012 and I would like to submit a few photos that I took while I was there. I was wondering where I could submit them and if I could contact you? Thanks. We just updated the comment system. you can now attach an image. post a sample and we'll got from there.